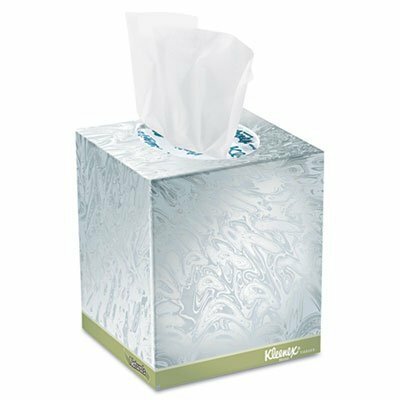 KLEENEX? Naturals facial tissue. ;A natural choice for your comfort. ;Made with SOFTBLEND* Fiber, the perfect blend of virgin fiber and recycled fiber.